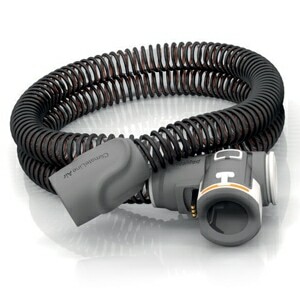 This QuickFit Headgear is used on all AirFit P10 and AirFit P10 For Her CPAP/BiLevel masks. QuickFit Headgear's split-strap design is auto-adjusting and simple to fit -- just spread the back straps apart for a looser fit, or bring them together to tighter fit. Warp-knitted nylon QuickFit Headgear is unobtrusive and elasticated so it gently stabilizes the mask and pulls the pillows into place. QuickFit headgear slips on and off easily without any extra clips or adjustments. Color Information: QuickFit Headgear is available in two color varients: gray with pink highlights and gray with blue highlights. 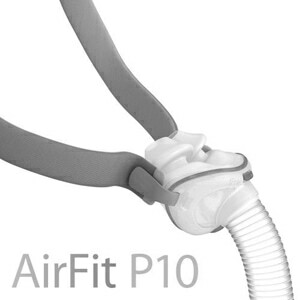 Both color options are the same size and can be used on any AirFit P10 or AirFit P10 For Her mask. The headgear stretches out to fast. Medicare only pays for one every six months. I have been using this type of mask for six years. The mask is comfortable to wear but the headgear needs to be adjustable. 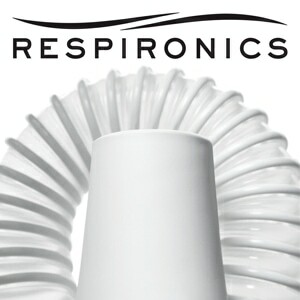 Like most medical supplies, these are very pricey items...not isolated to this vender. 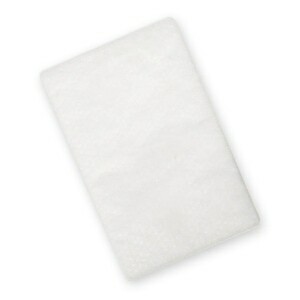 Easy and user friendly shopping on this site. A happy return customer!! So much lighter! Doesn’t leave marks on my cheeks! Love the pillows. Hate the strap. Mine stretched. Now..i want to sleep and can not see 1 worthwhile demo on changing the strap!!! Oh well maybe I can duct tape it. Is the purple strap suposed to fit between the buttons? At 62 my fingers aren't co-operating. Everything about the obvious pillow placement. It's marked. Nada about affixing this strap. Not good! This is my third one in just over a year. New the product does what it supposed to. Unfortunately in 6 month time its stretched out and needs replacement. $25 is an absurd price for it. At that price point it should last years. 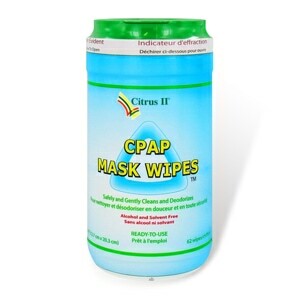 I am unfortunately tied to it as its the only option I have for my CPAP nasal mask. Makes me feel I am being ripped off every time I buy one. This said, I have no problem with cpapXchange as they sell it at the same price as every other online source. I am a long time customer because Nat and Staff always take care of you! They have great prices, ship very fast, and provide great customer service if needed! 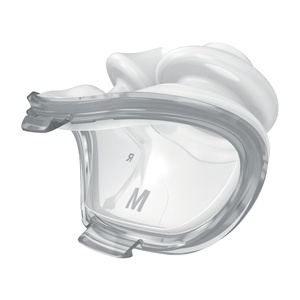 The headgear I purchased was new and in original packaging from ResMed. But whatever you need you will be satisfied, period! They make sure of that! it is so small and lightweight that you can barely tell it's on. It works very well and is extremely east to adjust. Simply move the straps to the preferred tension and they stay. Nat will go out of his way to take care of you! I have been doing business with CpapXchange many years -- All the way back when they were in Florida also! This product (Headgear for the P10) and anything else you may need is priced well and shipped very fast and free! What more could you ask for? I have insurance, but they have so many restrictions and co-pays that now I just buy what I need out of pocket from CpapXchange, as I said they are a great company! Thanks Nat! 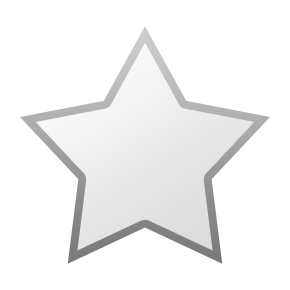 This is a minimalist headgear that doesn't wake you or seem to be pinching you all night. Better than anything else I've tried so far. 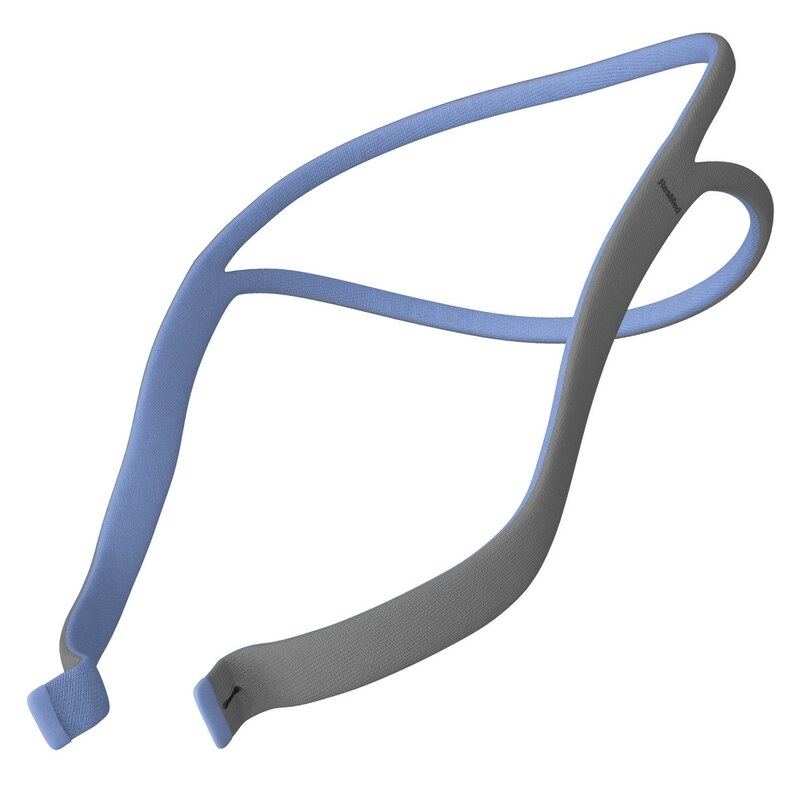 I needed an affordable option to buy a replacement headgear strap for my CPAP gear because mine was stretched out and wasn't fitting properly anymore - which meant I wasn't sleeping well. You all know how that affects a person's night AND day! I dreaded having to wait a long time for it to arrive but I HAD IT WITHIN DAYS! That made my day (and night) - literally! I really like the headgear for this mask because it is light, minimalist, and not bulky; it adjusts well on my head. This headgear I ordered for my airfit P 10 nasal mask is excellent. It is very easy to put on. It stretches however so I need two: one I use while one is drying out from having been washed.